FCST clinic offers various therapies that are effective in relieving Dystonia symptoms. Many Dystonia patients may already be familiar with most of them, such as CranioSacral Therapy, Acupuncture and Positive Thinking. However, the therapy that allows full recovery from Dystonia (includes cervical, focal and other types of Dystonias) that is also unique to the clinic is Functional CerebroSpinal Therapy or FCST for short which was developed by Dr Lee. According to Dr Lee, the reason for this is because the therapy resolves the fundamental cause of Dystonia and other neurological disorders. 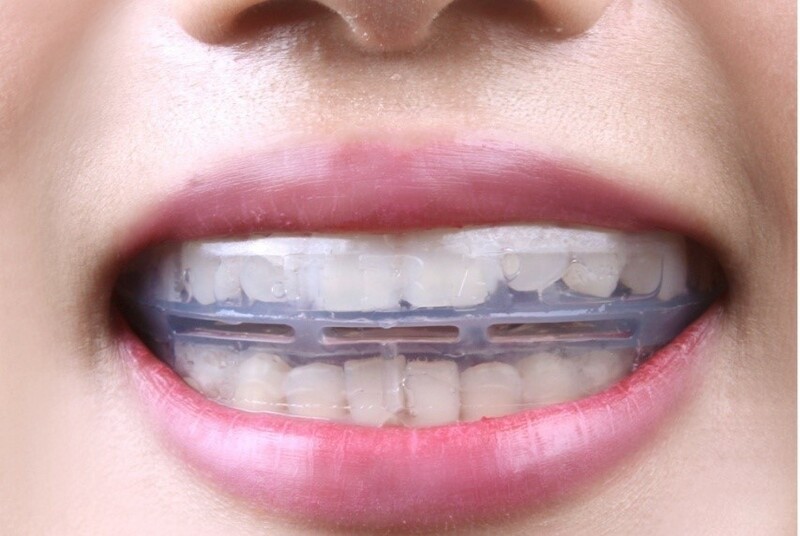 A disposable custom made intraoral balancing appliance (to be worn only once upto 1 hour) which allows balance of TMJ at the optimal freeway space (also referred to as zero point) to the individual according to the cranial and spine structure until deflection* (see ‘Deflections‘). This appliance is worn during Chuna (similar to chiropractic) therapy for alignment of C1 and C2. 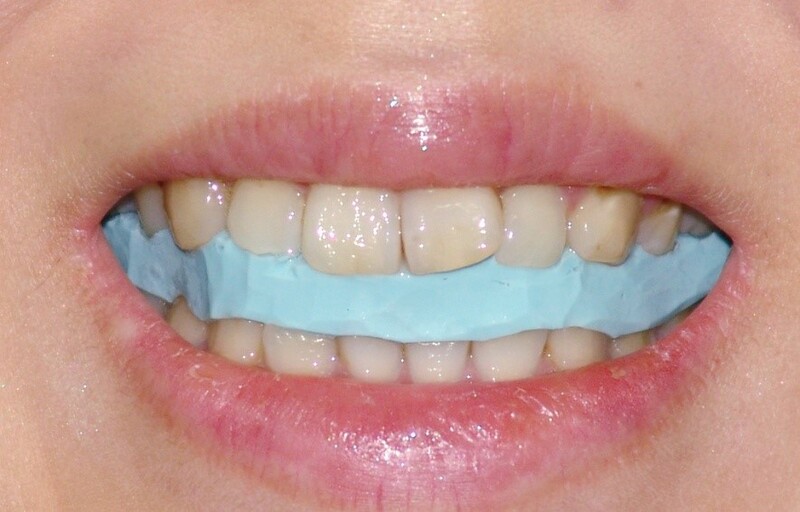 Made of elastic material to accommodate for different occlusion and TMJ structure in individuals and is effective in balancing the TMJ throughout day and night. 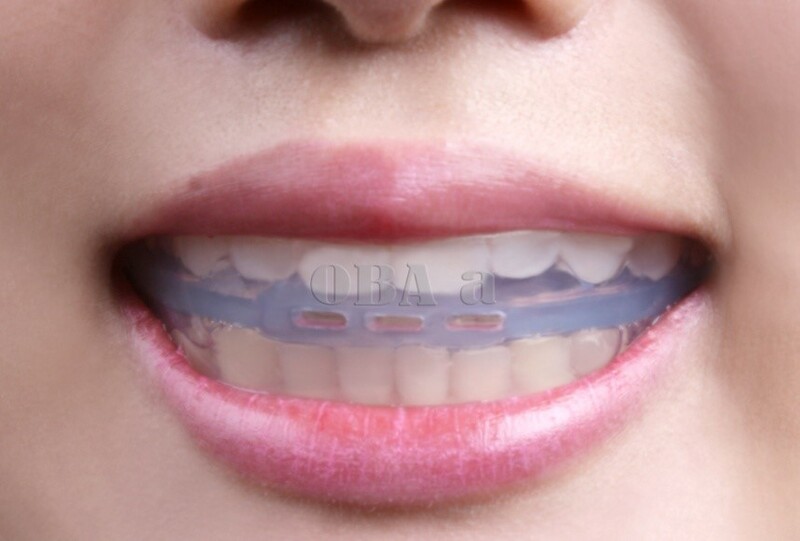 Occlusion balancing appliance (OBA) is for patients who also have problems with occlusion (typically for Class 2 and Class 3 malocclusion). Patients are asked to wear this device for as long as possible for faster treatment. Patients may feel pain as occlusion changes but once the optimal occlusion is achieved teeth will no longer move and cause pain. 2. Distorted upper cervical vertebrae C1 and C2, also known as Atlas and Axis, by using Chuna (similar to chiropractic) manipulation to realign them whilst wearing CBA.